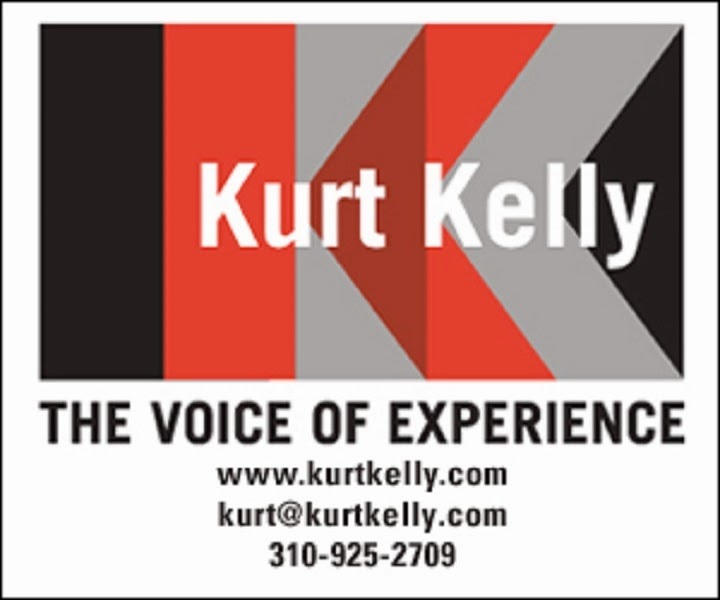 Rick La Fond will be interviewed by host Kurt Kelly of Live Video, Inc. on ActorsE Chat on Tuesday, June 9, 2015 at 4:00pm PST and 7:00pm EST. Rick La Fond revolutionized the way that Hollywood did business in the 1990's and has continued to change the mold as well for the entire industry. Rick started off as an actor with over 23 years as a SAG-AFTRA actor, turning his focus to bringing companies to market and helping them become thriving entities. La Fond is originally from Cleveland and holds two degrees from Case Western Universtity: one is a B.S. in economics and one is a B.S. in finance. Rick also has an MBA in organizational behavior and marketing. Rick La Fond obtained this before heading to Chicago to get an MFA in acting from the Goodman School of Drama at DePaul University in 1991. Rick worked his way up through the theatre scenes in Chicago but realized that he would need to head to Los Angeles to achieve his dreams. Rick La Fond headed to Los Angeles and landed a job at ShowFax, which was the company that changed the game when it came to sending all of the auditioning materials to all of the casting agents. These were called sides. After completing his time at ShowFax, Rick headed to CastNet, which then also took these materials and services and brought them online for the first time in history. La Fond brought over 85% of Hollywood's professionals online for the first time. CastNet originally had over 10,000 actors, this number grew to 100,000 shortly thereafter. Rick in 2001 decided it was time for a new adventure and he joined Bob Stewart to create Now Casting, which is a game changer for actors and services. This platform allowed for a complete information delivery upgrade to all agents and actors. Rick La Fond is the key executive who is in charge of member services, operations, industry relations, marketing and new strategic alliances. In 2001, Rick and Bob once again put their heads together and developed a new platform called iActingStudios, this was another of the first platforms of its kind in the industry. There are over 50 of Hollywood's finest acting teachers and teachers of techniques available online, in seminars and for one on one coaching for those that want extra personal attention. 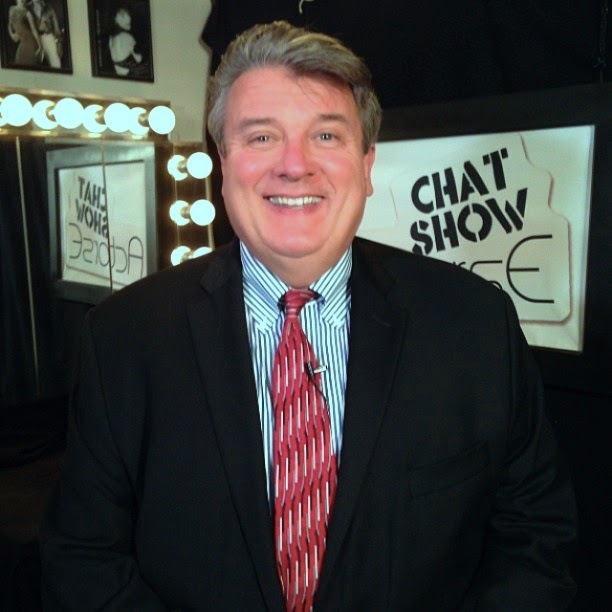 In 2012, Rick La Fond joined Bob Stewart and created Now Casting, a game-changer in actor services and a complete information delivery upgrade for the entire entertainment industry. He is currently the key executive in charge of member services, operations, industry relations, marketing and strategic alliances. iActingStudios is currently on track to become the most visited platform for actors who are working to expand their educations.